People need to record and plan their schedules if they want to be more efficient with the activities that they do in a specific period of time. Activity schedules vary on the functions of the person and the kind of lifestyle that a certain person has. It is very important to consider the items that affect your schedule before creating a proper activity schedule guide. 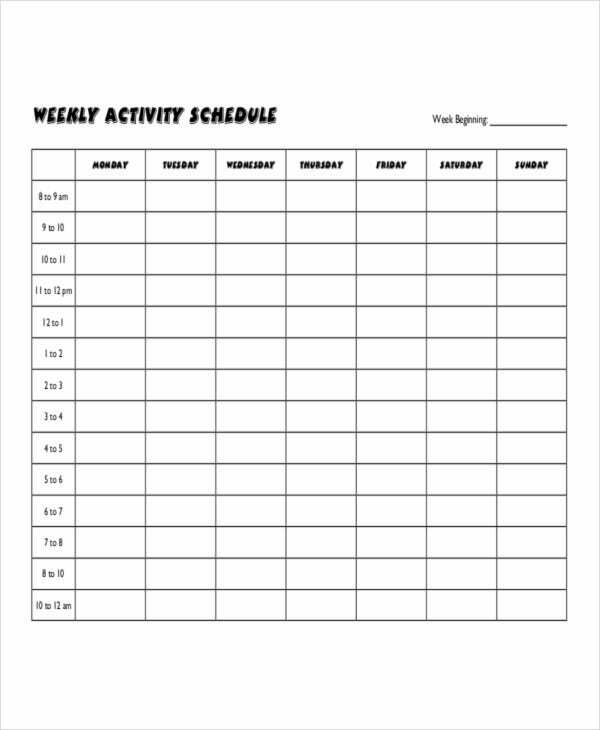 If you want to create a weekly activity schedule that you may follow, you can use our weekly activity schedule templates as references. 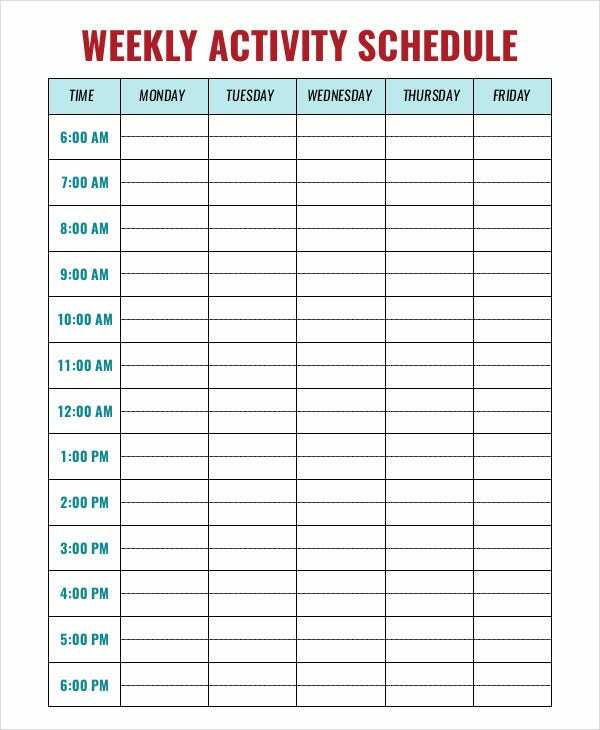 We can also provide you with other Schedule Template samples in different formats that will fit most of your scheduling needs. 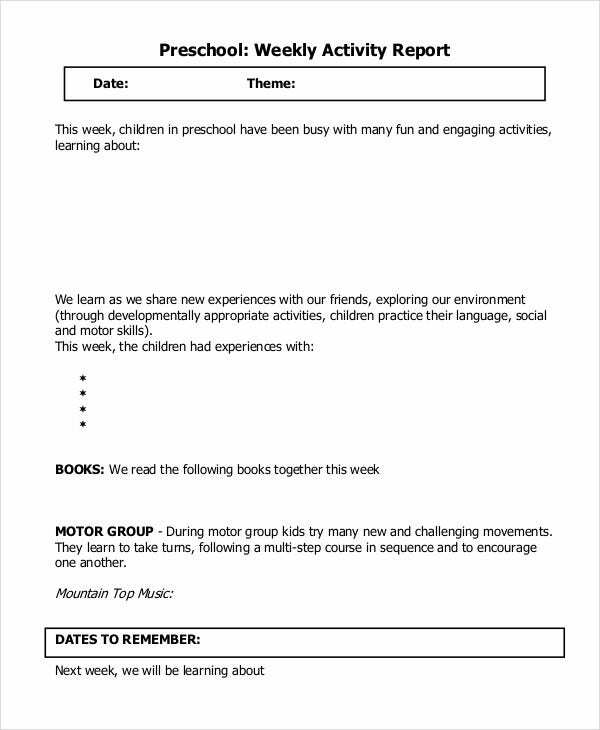 Assure that the activities that you are to put in the schedule are appropriate to the age of the preschooler. 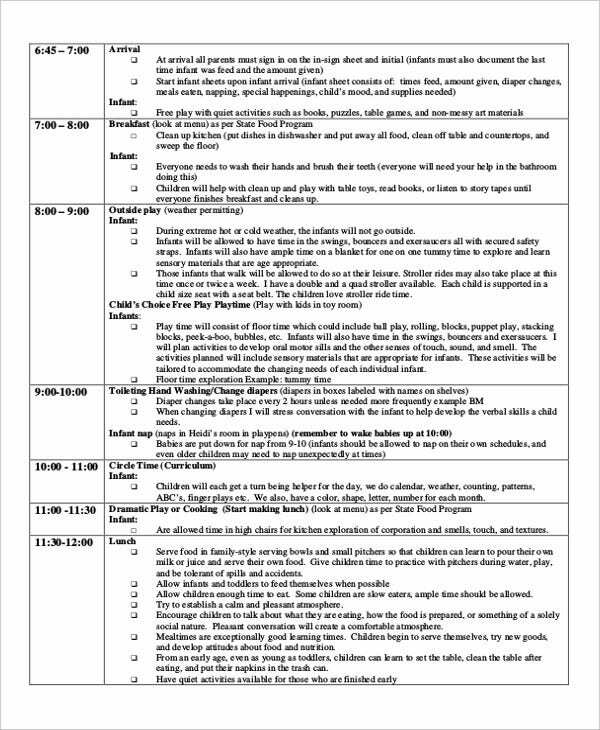 The characteristics, attitudes, and behaviors of preschoolers should also be considered to assure that the schedule will be followed. Create a schedule with alternate programs for learning and recreation. This will help the preschooler to enjoy the schedule that is being given to him or her. The purpose of the physical activity, which may be for endurance, strength training for different parts of the body, and balance or flexibility. 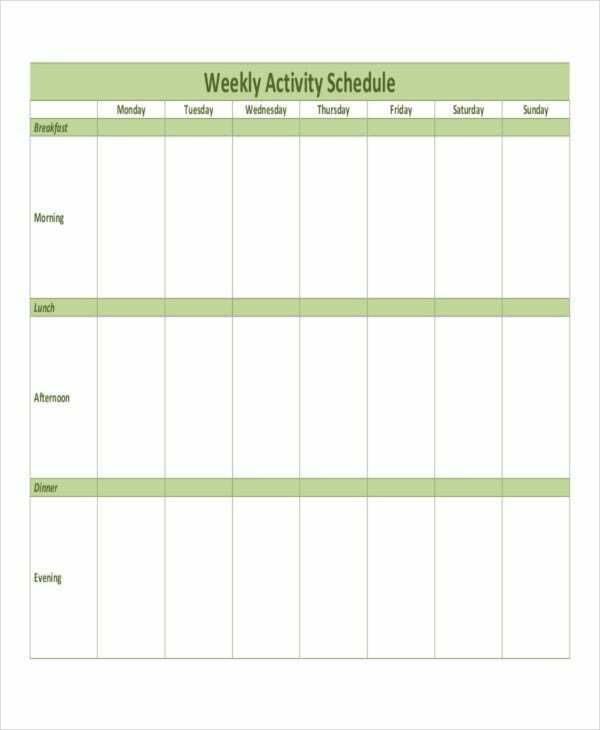 Aside from our weekly activity schedule templates, you may also download more Activity Schedule Template samples, which you may use in different time spans and durations for the activities that you need to do. It can be used for the recording of the medicines and other vitamins or supplements that a patient needs to take during a specific period of time. 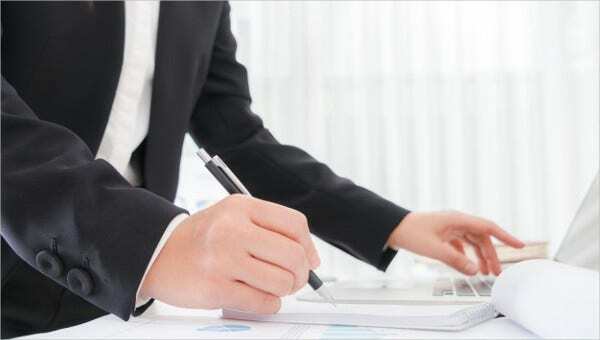 It can be formatted for therapies that the patient needs to undergo to assure to control their situation. 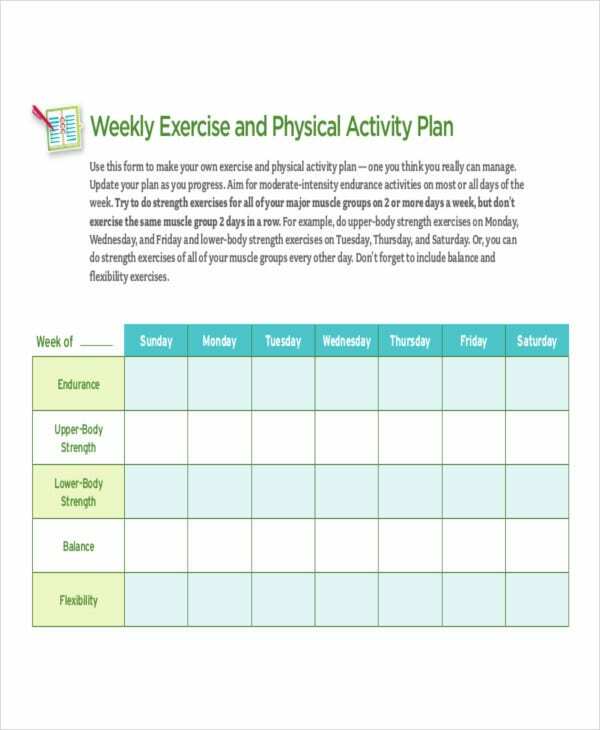 Patient weekly activity schedule may be used for checkup schedules and further tests or examinations that a patient needs to have in a week’s time. Activities will be easier to track as a week’s time is shorter compared to a monthly activity schedule where many other items are included in a longer period. You can focus on the activities of the week rather than be preoccupied with other activities that will be done in further dates. You can assure that all the items that are needed to be finished in a week’s time are fulfilled. If you want to see more samples of a weekly schedule used for many other purposes, you may download our Weekly Schedule Templates.